Inter are set to battle for the signature of Liverpool target Nicolo Barella next summer, with the Nerazzurri expecting to be in a healthier position to spend. 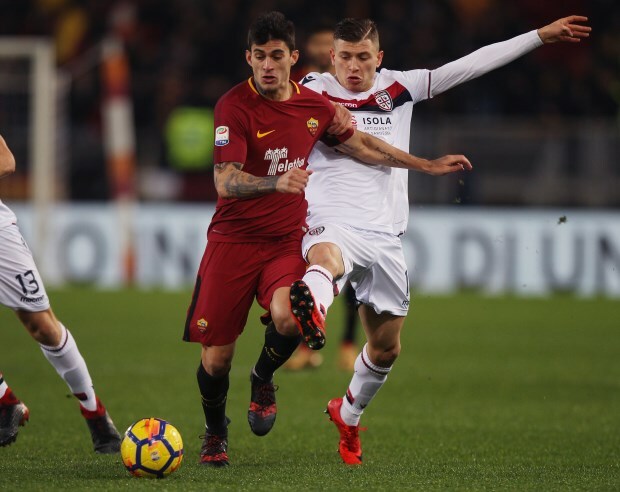 Barella has continued to build his budding reputation at Cagliari in Serie A this season and the Rossoblu are eyeing a big money sale. Inter have not been put off, despite the price being set at €50m by Cagliari, according to Italian outlet Tutto Mercato, and expect to be in a position to compete for Barella's signature next summer. The Nerazzurri expect to be able to, having shrugged off financial fair play concerns, spend more than the amount they raise from sales. Inter were interested in Barella this summer, but financial fair play concerns meant a deal could not happen. The Serie A giants face significant competition for Barella however. Liverpool boss Jurgen Klopp is a firm fan of the young Italy international and is claimed to want him at Anfield. Barella also has interest from Spain, where Atletico Madrid are dreaming of adding him to their midfield options.